SendGrid has sent 30 billion e-mails in the three years it’s been in business — and none of them are spam. SendGrid is an e-mail cloud service hired by Pinterest, Foursquare, Hootsuite, Spotify, job sites, daily deal sites and many other companies. 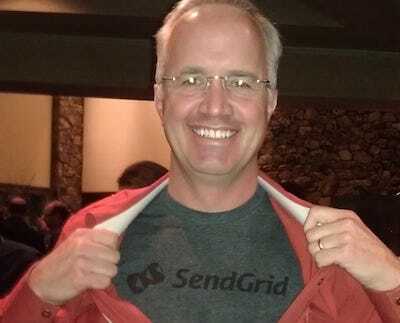 About 40,000 Web applications use SendGrid, says its CEO — and Boulder startup icon — Jim Franklin. And none of it is spam because users sign up these e-mails, such as job openings, friend requests and the like. Franklin says it even coaches its customers on how to do e-mail so people don’t report it as spam. “One person sending e-mail to another is easy. But an app sending out e-mail is hard. 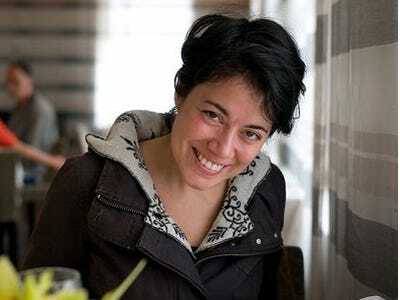 E-mail is a problem for developers,” explains Franklin. So it’s no surprise that SendGrid is growing at 10% annually — it now sends out more than 3 billion emails per month — and it recently landed Microsoft Azure as a partner. SendGrid will now be the default e-mail service for any app using Microsoft’s cloud, Franklin says. New Azure developers qualify for 25,000 free e-mails a month. As SendGrid uses Rackspace, Web apps that also use Rackspace qualify for 40,000 free e-mails per month. All who know SendGrid are expecting an IPO in as little three years. 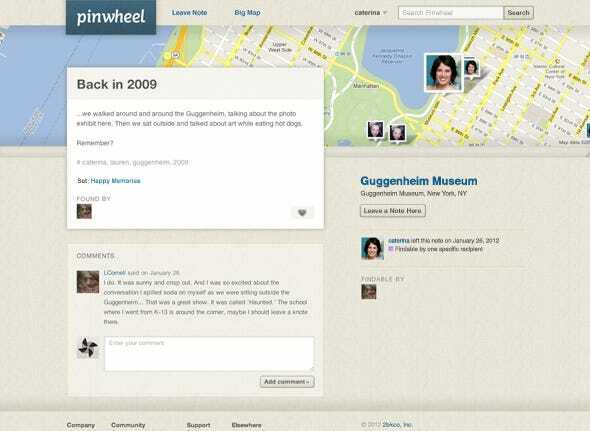 One of its VCs, Bessemer Venture Partners, has done over 100 IPOs, notes Franklin. That’s if the company doesn’t accept an acquisition offer before then, says Franklin. And if you’re interested in one of the 30 job openings at the company, you might also want to know that the company motto is the 4H’s: Honest, hungry, humble, happy. Google is still e-commerce’s best friend, at least for the time being. Social is just beginning to change business online, but search engines still dominate referral traffic to e-commerce sites. 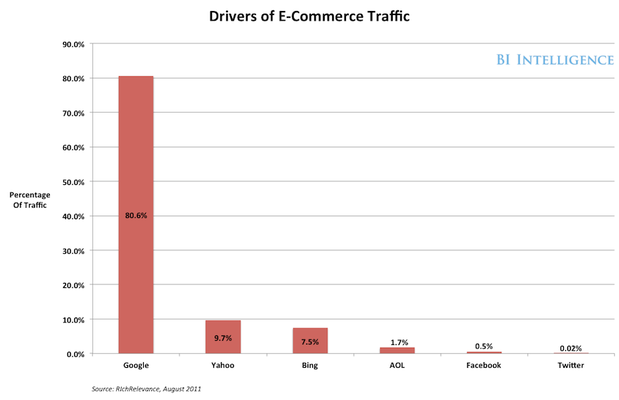 Google alone accounts for over 80 percent of e-commerce traffic referrals, according to a study by RichRelevance. Meanwhile, Facebook made up 0.5 percent of traffic, but that number was up 92 percent from the year prior. There is some anecdotal evidence that this may be changing. At yesterday’s Social Commerce Summit, Sheezan Bakali, Director of Marketing at hot flash sales startup Fab, indicated that Facebook was its third largest source of traffic after direct traffic and e-mail referrrals. Nonetheless, search still powers e-commerce—for now. Color us surprised, but word on the street is that Monster and Beats By Dr. Dre are soon going to be a thing of the past. After years of pumping out fashion-forward, bass and treble pumping headphones that (debatably) changed the landscape of personal audio products — and spawned a slew of imitators — both companies have reportedly decided not to renew their five-year contract. Businessweek notes that two sources have confirmed that disagreements over “revenue share” and “who deserved the most credit for the line’s success” stemmed the decision between the companies — not surprisingly, Beats Electronics wanted more of both. In the the followup, Monster will pump eight new headphone lineups featuring due out this year, Monster is also noted to have brought in 60% of its own revenue from Beats by Dre, and now plans to shift its focus on older demographics, such as executive types, which the brand never exactly catered to. 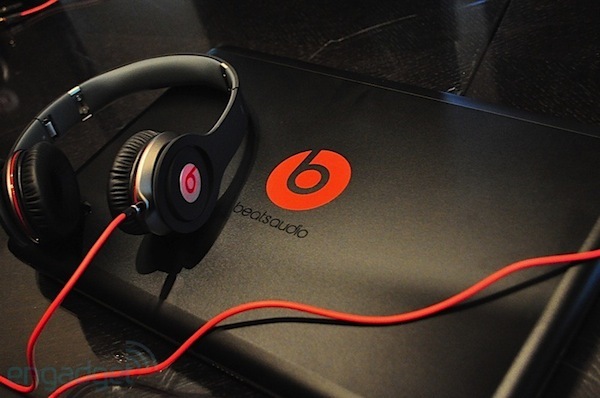 Notably, Businessweek also states that Beats Electronics will retain to the rights to the headphone’s iconic design, sound-signature and branding. Considering Beats’ partnerships reign far with companies like HP and HTC, things probably won’t be all doom and gloom for the company — but the amount of time left to pick up your very own JustBeats likely just got slim. Hit up the source link below for more details. Monster and Beats Electronics discontinue partnership, audiophiles rejoice originally appeared on Engadget on Thu, 12 Jan 2012 20:04:00 EDT. Please see our terms for use of feeds. 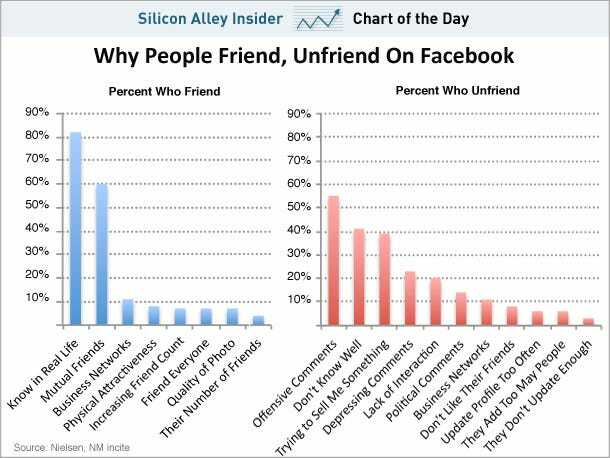 Here’s some fun data from NM Incite on why we add or drop friends on Facebook. 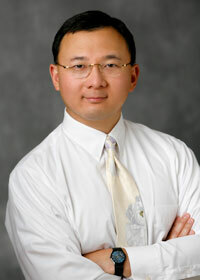 It surveyed 1,865 Facebook users to get the information. The number one reason to add a friend is obvious: You know the person. The number one reason to drop, is also pretty obvious: Someone is saying something offensive.